It’s getting to that time of year where race season is fast approaching! If that doesn’t set the butterflies off in your stomach then I don’t know what will. This time should be a time of great anticipation and excitement as we head towards your first races of the season. Hopefully the great work I know you’ve put in all winter will start to bear fruit and this year will be your most successful ever. Just remember a season is all about evolving and improving from race to race so use these early season races wisely and be sure to learn from each and every experience. I would say for those that commit to the above over the longest possible period will always make the fastest gains. 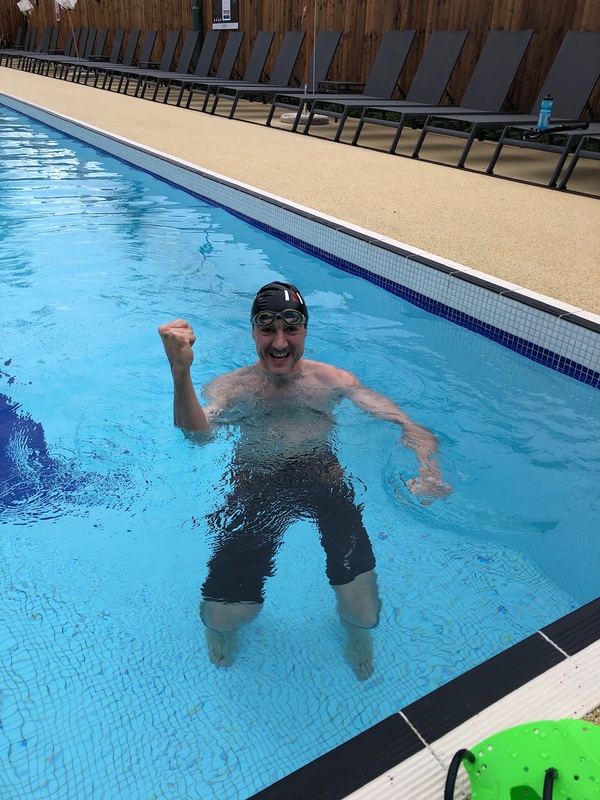 If you want to find the magic bullet then that’s it because rarely does just training harder and harder provide that same level of improvement, in fact it can have the opposite affect. 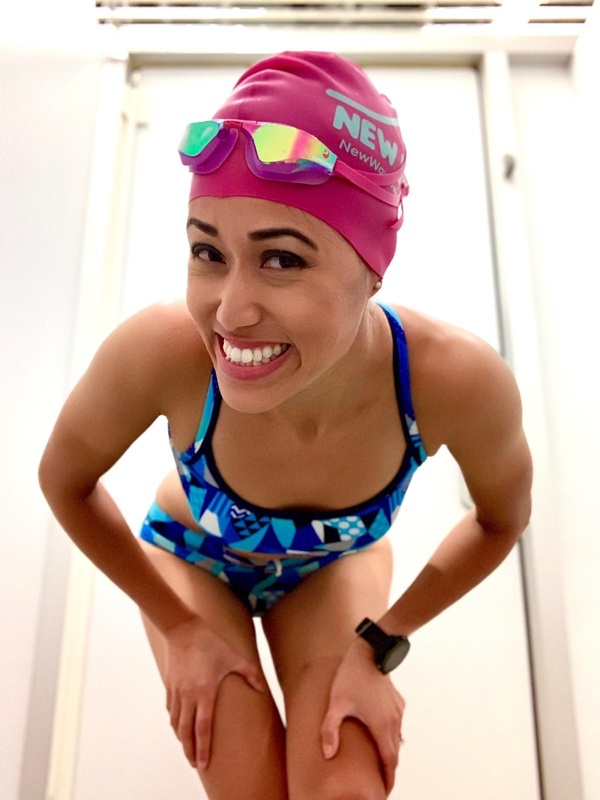 That’s why being smart with your training is so important because combining all of the above is just as important as the swim, bike and run training. If you can shift your mind-set and embrace these key elements you will notice those improvements coming thick and fast. So look forward to this new race season with great excitement and wonder, the races will now be coming thick and fast and I will be sure to keep you updated. The work I’ve seen the team put in this Winter has been the best I’ve ever so take great confidence into these early season races. There’s a very exciting season ahead. First up will be two of our ladies at Ironman South Africa this weekend, we all wish you the very best of luck Tash Jackson & Vicki Hill, you’ve done the handwork now it’s time to cash in those cheques. It’s been a great month for our guys and girls out there racing. 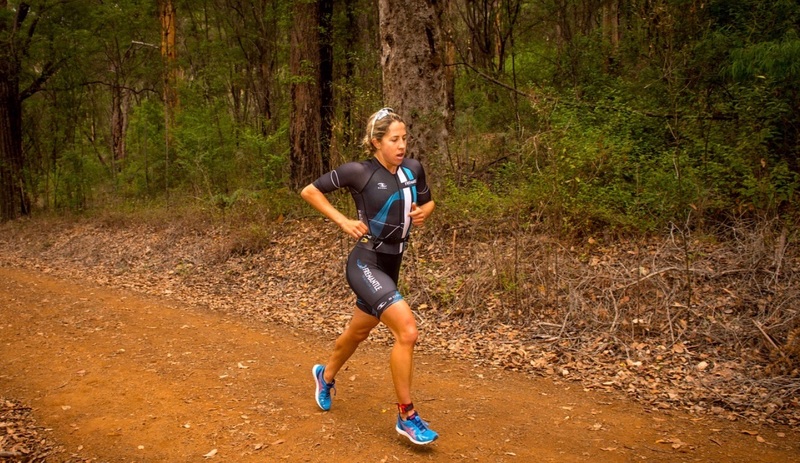 First up was our Aussie pro athlete Emily Loughnan at the Karri Valley triathlon. It’s been an incredibly tough few months for Loughers as she pretty much has everything and the kitchen sink thrown at her so far this year with injury and illness. 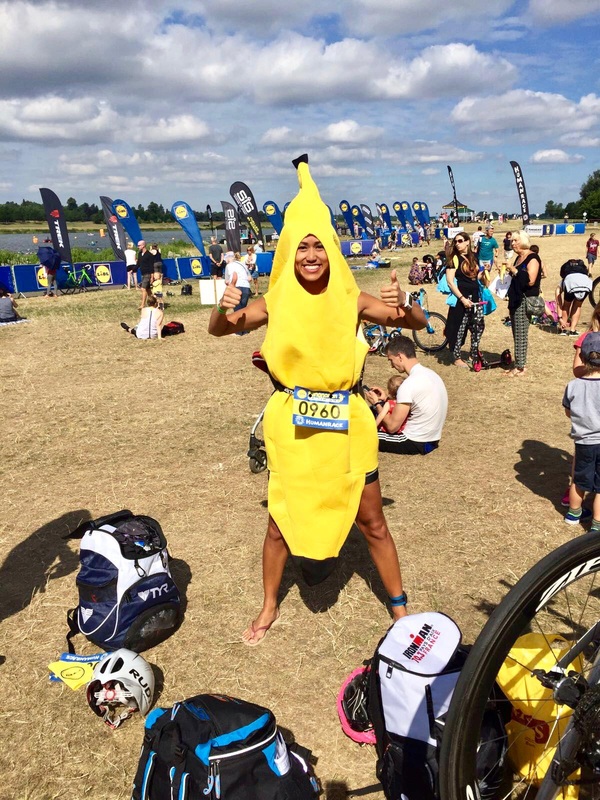 This was topped off with her heading out to Taupo for Ironman New Zealand only to have to pull out last minute due to a kidney infection. Sport can be both cruel and kind in equal measure and this race just wasn’t meant to be. 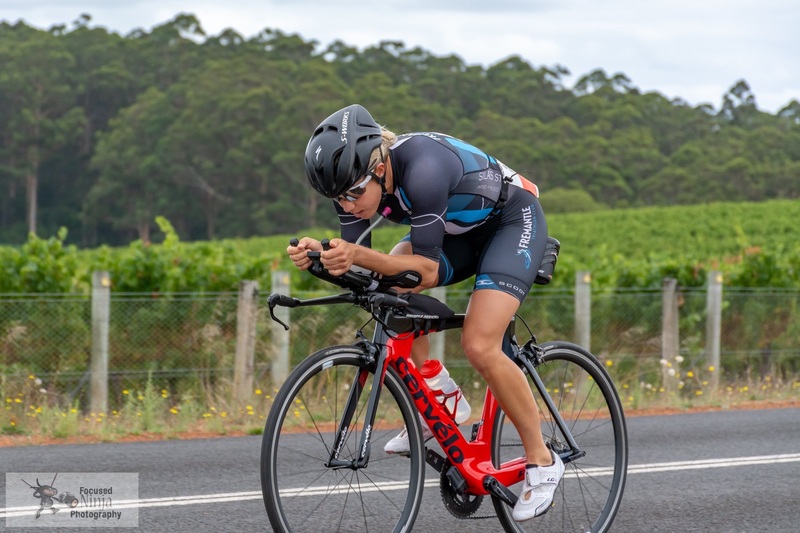 But in true Loughers style she bounced back to take the overall female win with a fantastic performance at the Karri Valley triathlon. Nice mate, I know the transformation has begun. 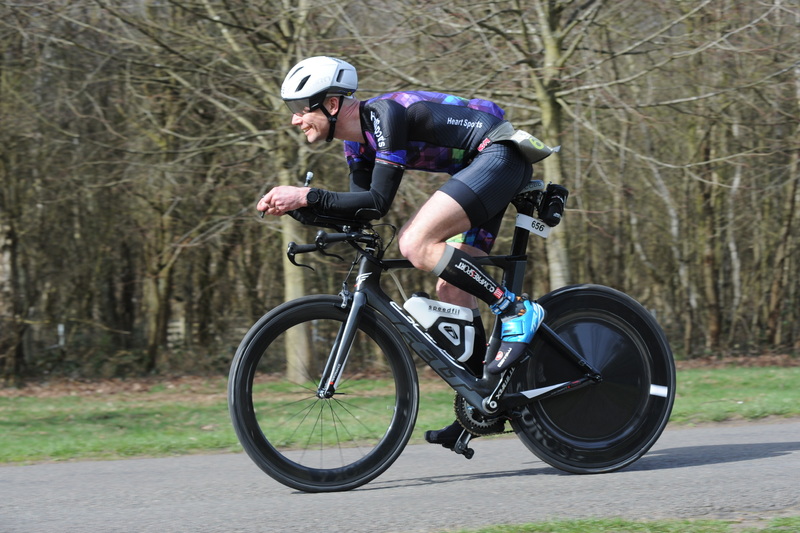 JJ, our man ‘up North’ opened his racing account for the year at the Clumber standard distance duathlon with a double run PB. 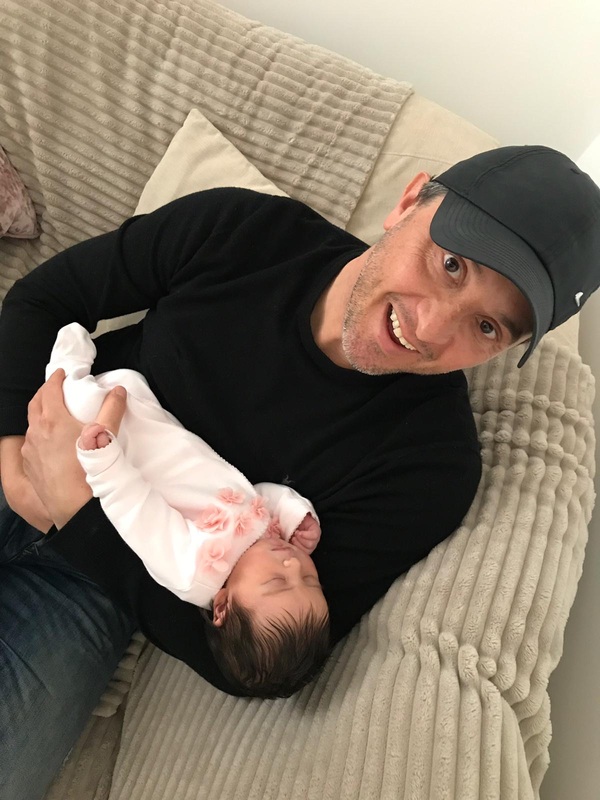 Holistic has become JJ’s middle name this year and I’ve every confidence that the changes he’s made this year will only allow him to go from strength to strength as the season progresses. 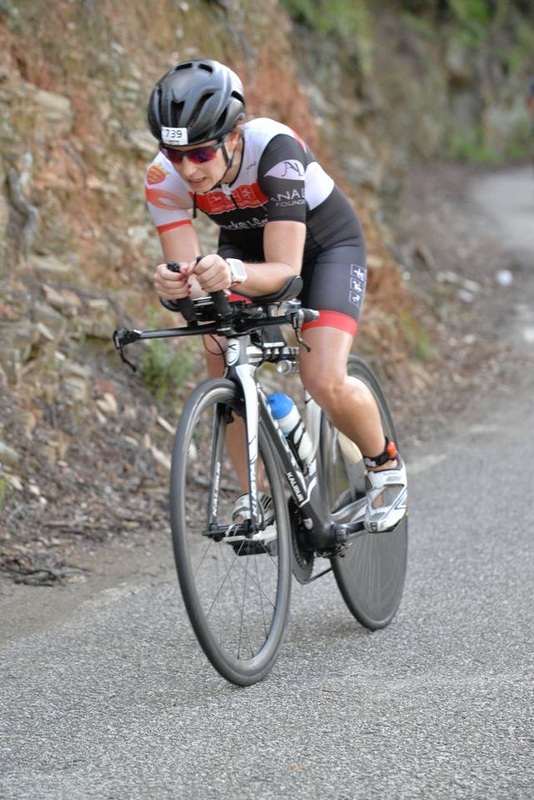 It was also great to see our pocket rocket Louise taking yet another podium finish at the Durrell Duathlon in Jersey. Nice work Lou. What can I say about this book? Apart from it quite literally blew me away. Many of you will have heard about David Gogginsand some of his incredible endurance achievements. His journey through life has been like no other. His early life certainly doesn’t make for easy reading, he had very little hope, came from extreme poverty and was mentally and physically abused by his father. His life was going nowhere fast but somehow he managed to transform himself through hard work, discipline and failure to become a Navy Seal and then one of the worlds top endurance athletes. His evolution both as person and as an athlete is a lesson to anyone that you can transform yourself if you are willing to keep pushing through both fear and failure. In doing so he managed to reach a level of mental and physical toughness that most people will never be able to achieve or even want to! 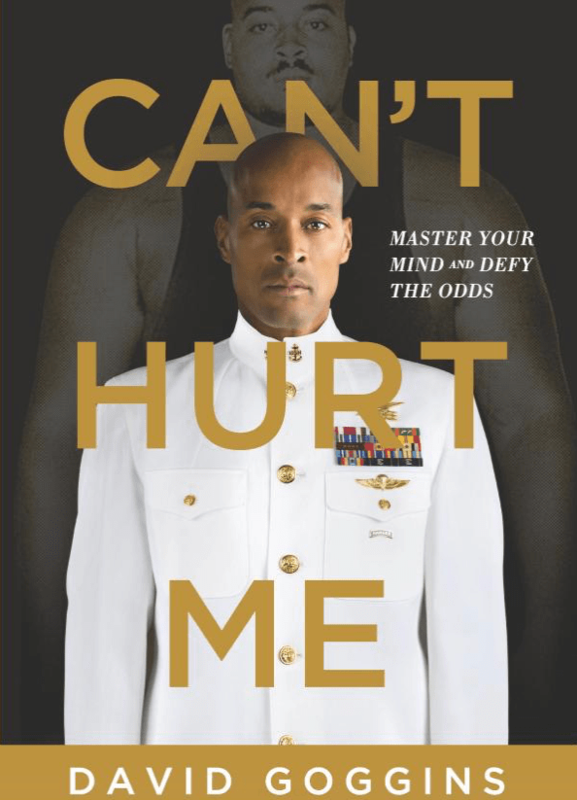 But what the book can show you is how you can apply some of the life lessons he learned to yourselves so you can become a mentally & physically stronger you. In another life you would have been…..? Who is your athletic alter ego? 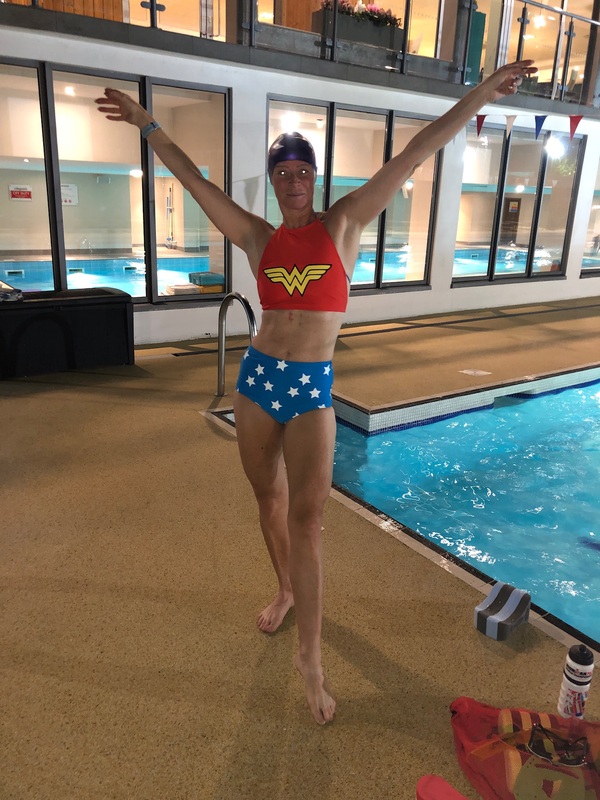 We’ve had Bat Woman poolside now it’s time for Wonder Woman …who’s next ? 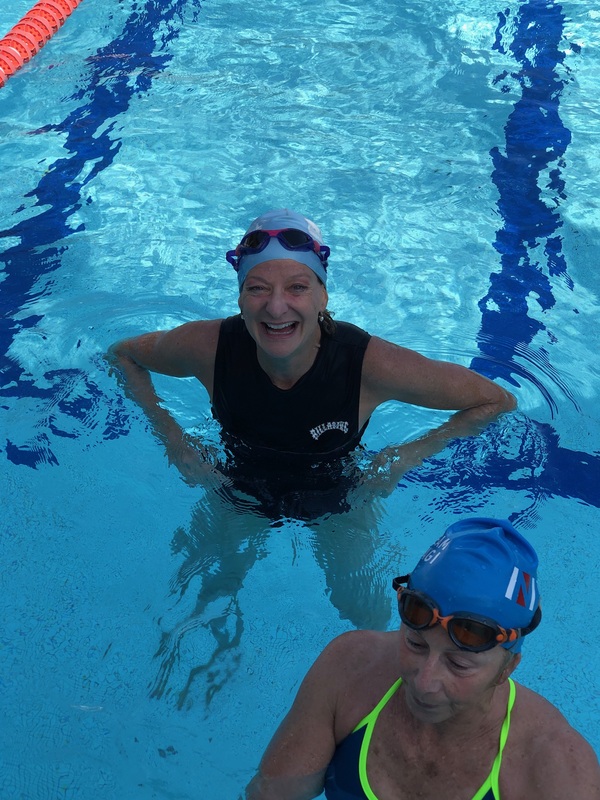 That feeling when you put in the swim time trial performance of a lifetime! That’s a 2min 43 secs improvement since November 2018 over 1.9km. Nice work Stefano. 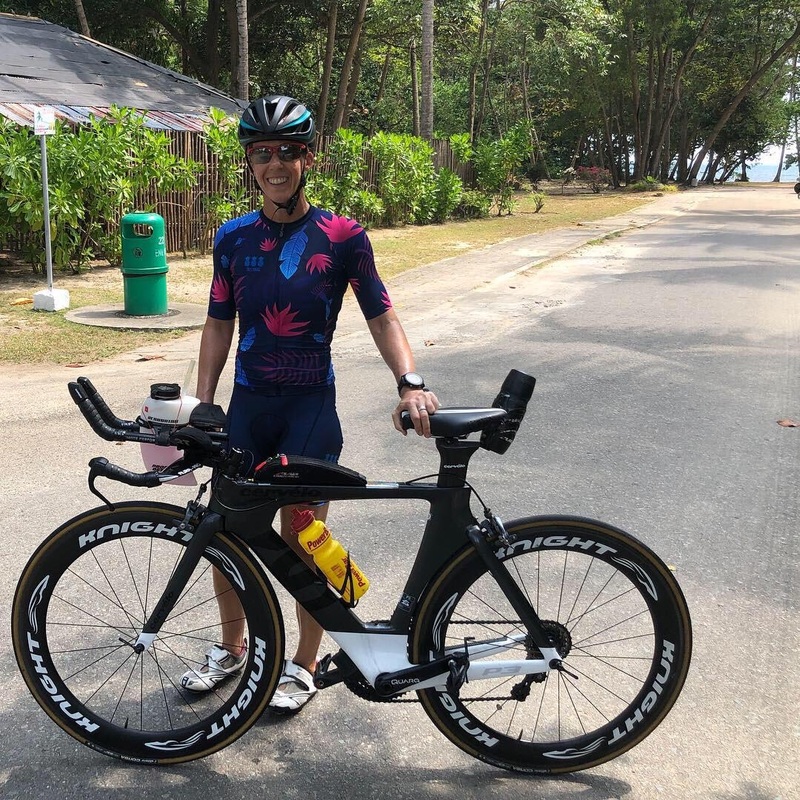 Vicki Hill styling it on the beautiful Island of Bintan, all in prep for Ironman South Africa later this week!